Making a testimonial video is not very difficult, but it does take some planning. If you are willing to give a speech or throw a party, you can bring your camera along to capture some spectacular video testimonials. 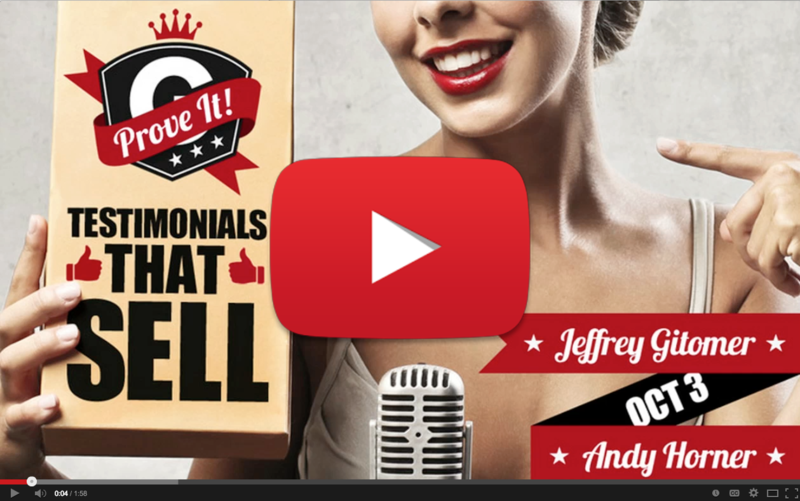 Video testimonials build your credibility and establish your reputation. When your prospective customer sees someone else talking about you, it provides third party validation. Your satisfied customer is the one testifying about your ability and capabilities, not you. The video testimonial authorizes you in the eyes of the viewer. Give a keynote speech, teach a seminar, or throw a cocktail party and invite fifteen of your best clients. Get lots of people in the same room. Get them all fired up. Get them excited about you, and offer them lots of valuable ideas. After you have gotten your audience really enthusiastic, take out a video camera and ask the best questions to get good testimonials. If you know how to use video editing software, you can cobble something together in iMovie or Camtasia. Keep in mind, though, a little bit of quality here can go a long way. Hire an experienced video editor to combine all of your footage into one short, soundbite-heavy clip. With the resources available at Pura Vida MultiMedia, I can examine hours of footage very quickly, and extract the most potent sentences and phrases from your interviews. I was able to take an hour of source footage and distill it into a short, snappy digest that highlights how well the audience thinks of Jeffrey Gitomer’s training sessions. 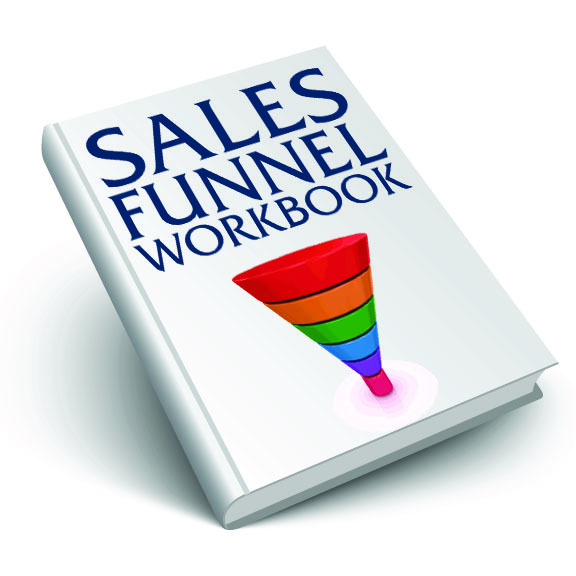 As a sales tool, this video is extremely potent. When following up with a prospective venue, Jeffrey Gitomer’s team can offer this video as third party validated proof that Jeffrey can make an impact with his audience. When interviewing, be sure and ask these 7.5 questions to get a great video testimonial.